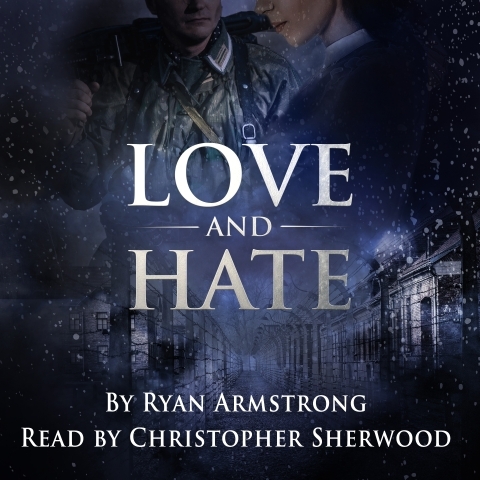 Audiobookworm Promotions is organizing an audiobook blog tour for Love and Hate: In Nazi Germany, a Historical Fiction novel from Author Ryan Armstrong. The tour will run from Sep. 6th to 12th and will have a maximum of 10 stops. Signups end on Sep. 4th. Love and Hate: In Nazi Germany is narrated by Christopher Sherwood and is 5 hours and 1 minutes in length. Review copies will be distributed by Aug. 11th. Reviews must be of at least 3.5 stars. 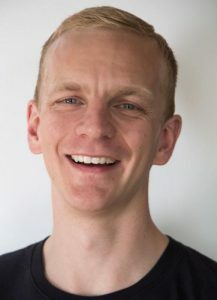 World War II: A young Nazi guard stationed in a ghetto in Regensburg, Germany finds himself in a time and place that he hates. He has never directly participated in the bloodletting but has done nothing to stop it. He wonders if his soul can be saved. 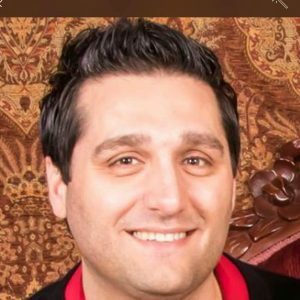 He saves a Jewish girl's life when ordered to murder her. He refuses despite the consequences. Perhaps the girl he saved can save him? Maybe she can be the key to his redemption and a light for his soul, to guide the way home. Aug. 11th: Review copies are distributed. Aug. 25th: Deadline to submit interview questions. Sep. 4th: Media packets are distributed via email.